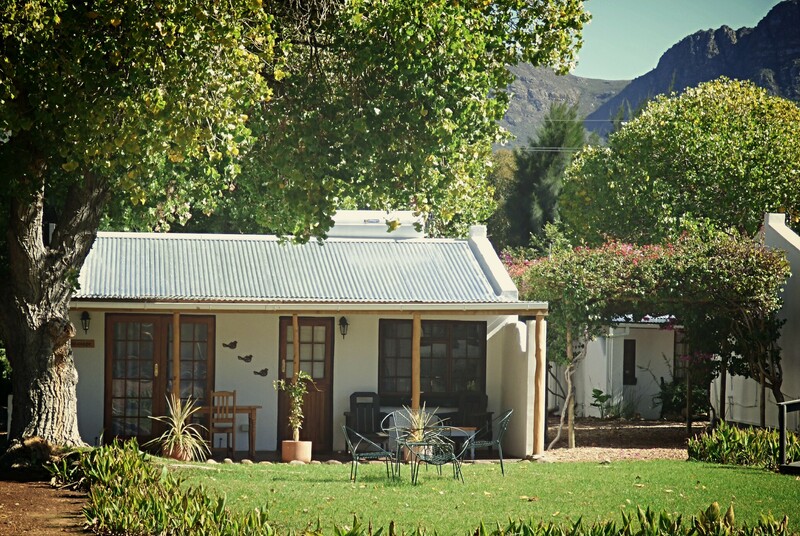 Vindoux Tree House Guest Farm and Day Spa is a " little piece of heaven" nestled in the Tulbagh Valley, only 90 minutes from Cape Town. 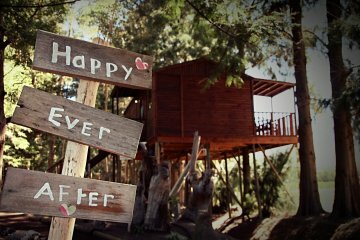 Tree Houses with spa baths, family Tree Lodge, endless views and cute self catering cottages all set in private gardens with huge swimming pool. 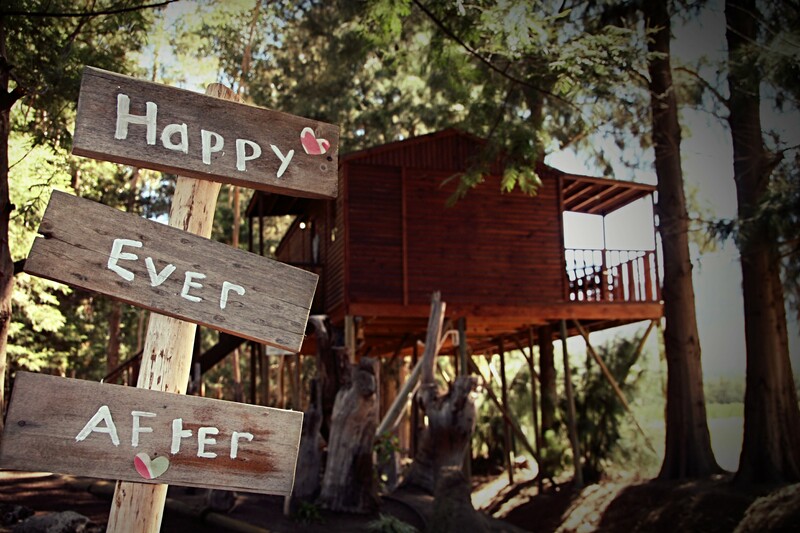 Vindoux has 4 Tree Houses including a Honeymoon Tree House. 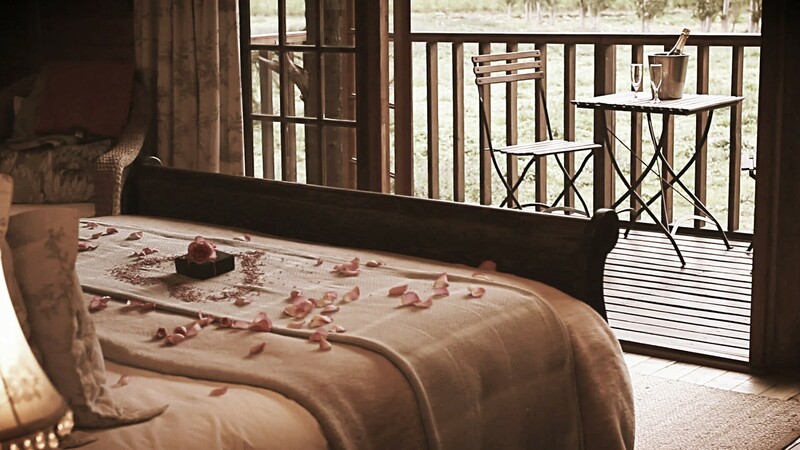 The Tree Houses have spa baths and lovely views over the orchards or game camp - towards the Obiqua mountains. They have tea and coffee making facilities and bar fridges and we bring breakfast up to your room at a time to suit you. Embrace your romantic side with a turndown of champagne, rose petals and locally made chocolates or a luxurious spa treatment at our Day Spa. 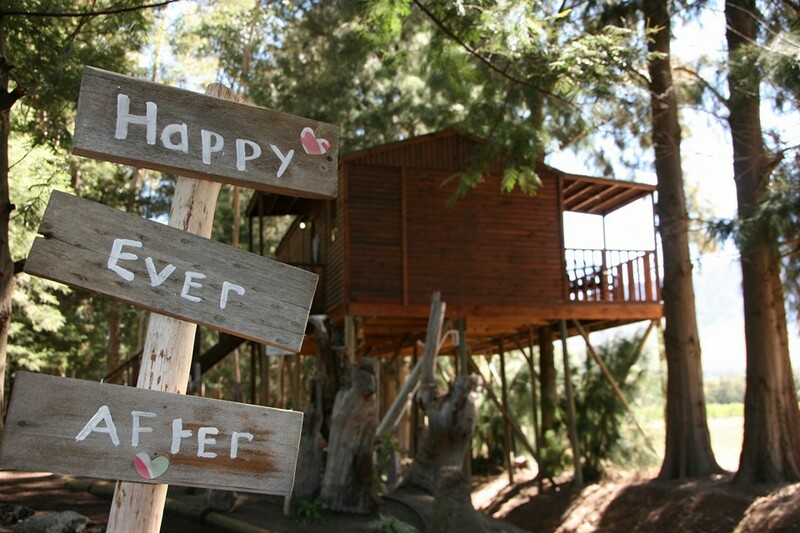 Our family Tree Lodge offers families the tree house experience with accommodation for up to 8 persons. There are two ensuite king rooms, a twin room and a further family bathroom. The huge sitting area overlooks the orchards towards the mountains and the Lodge boasts its own pool and garden with childrens play area. There is a braai in the garden. 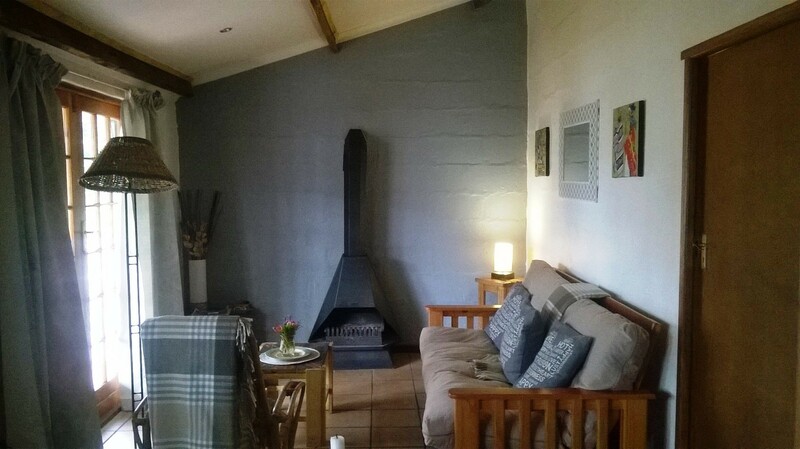 The self catering cottages are either one bedroomed or two bedroomed and consist of a small sitting area and open plan kitchen. The bedrooms have either en suite showers or en suite corner baths. There is a covered stoep and braai as well as a communal braai. It is a short walk to the main garden and pool through the vineyards. We service every day and all linen and towels , except pool towels, are included. 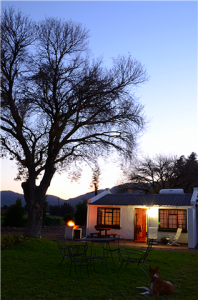 At the onsite kitchen you can order drinks, snacks and meals to enjoy in your cottage if you are self catering or make use of our in room dining service if you are staying in a Tree House, and enjoy lunch or dinner on your own private stoep. 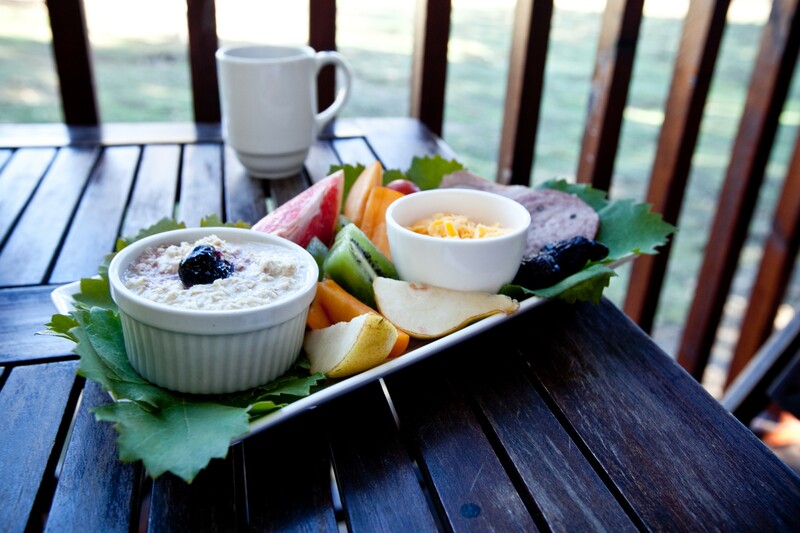 Self catering guests can also order breakfast to enjoy in the garden and also picnics. Our fynbos inspired Day Spa offers a range of treatments including couples treatments an pregnancy massages. Relax, revive and experience renewal as you enjoy the scents of the Fynbos. Relaxation away from the stresses of city living. 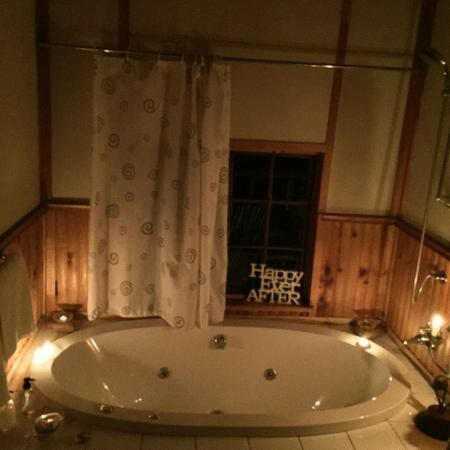 We have a salt room and starlight jacuzzi at the spa also.